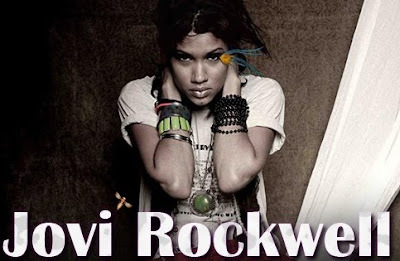 Here’s a new track from Jovi Rockwell. She’s got a mixtape called Psycho Therapy featuring production by Diplo. Ruby Hornet is putting Jovi up there as an artist to watch for as a member of the class of 2010. Check it out.